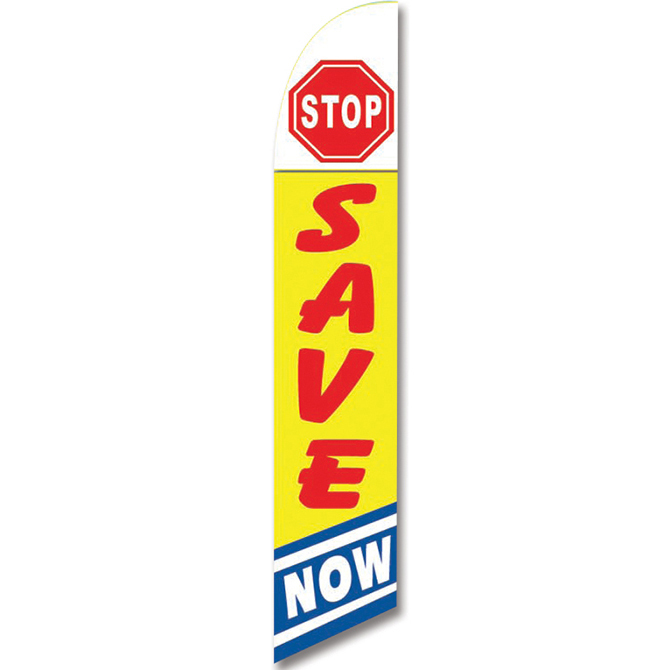 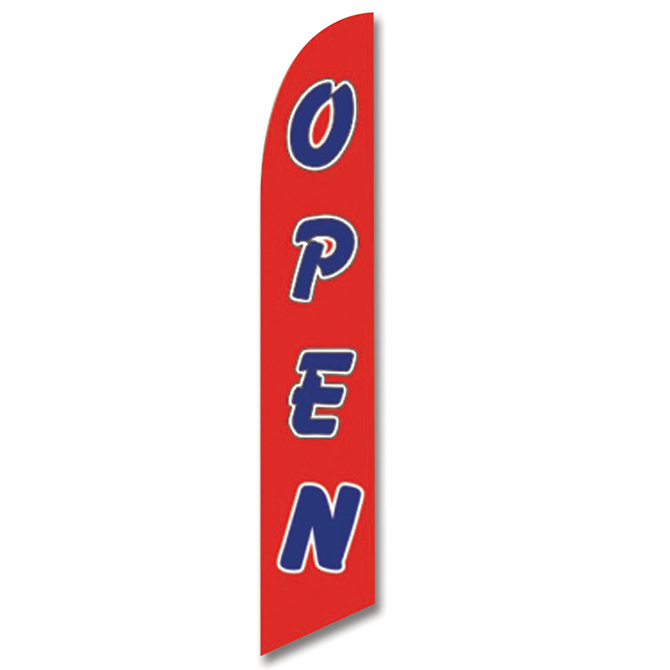 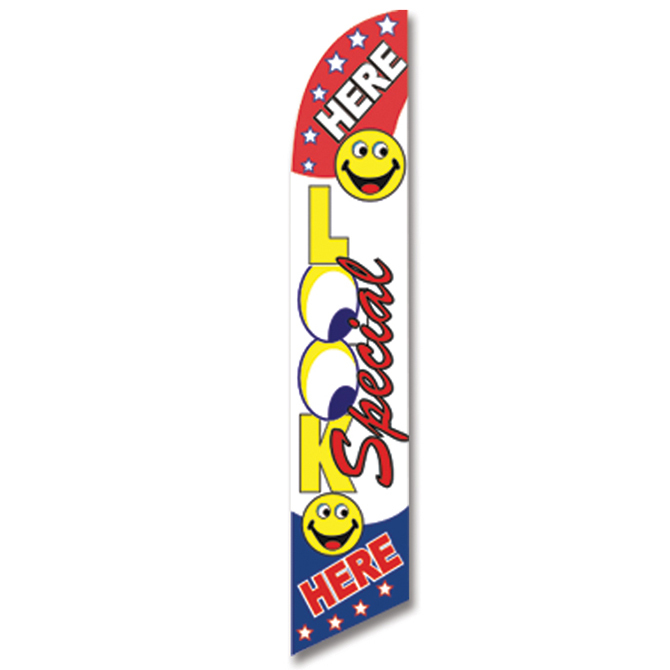 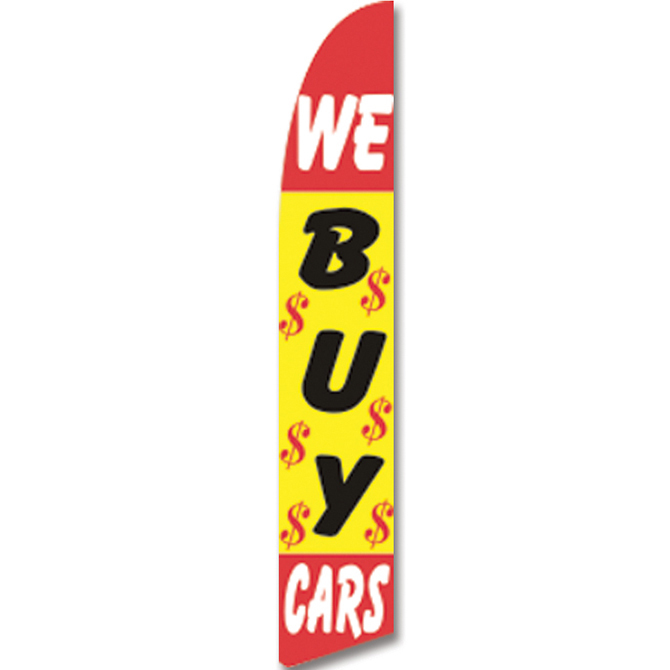 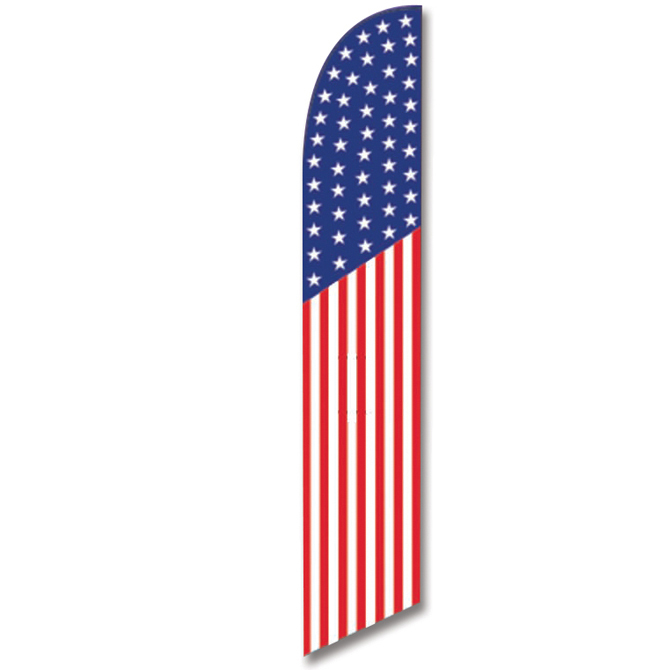 Swooper Banners - Promotional Slogans! 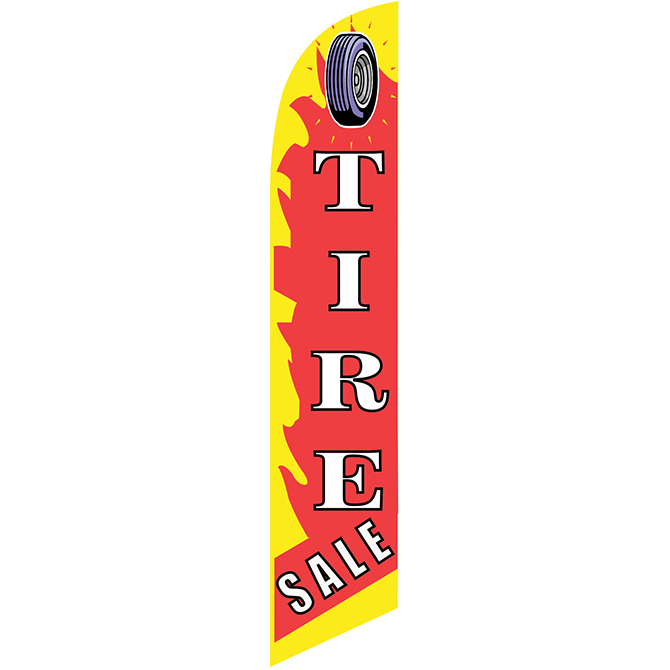 Click to see all your choices. 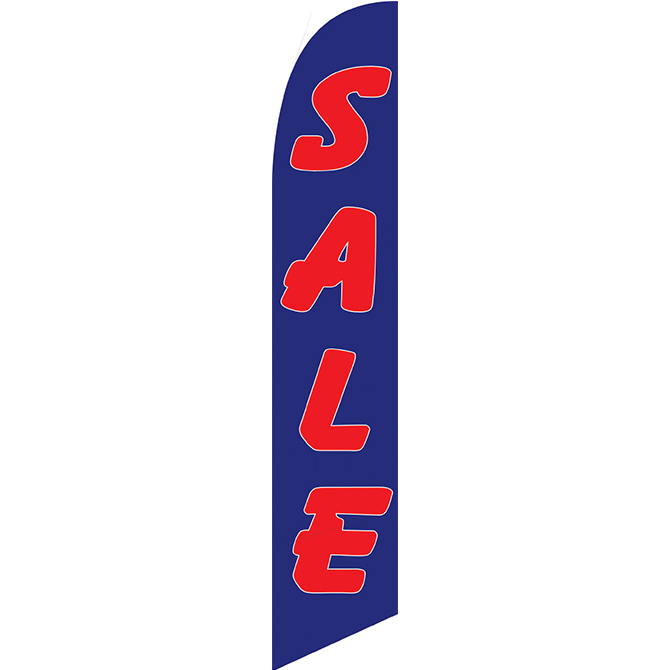 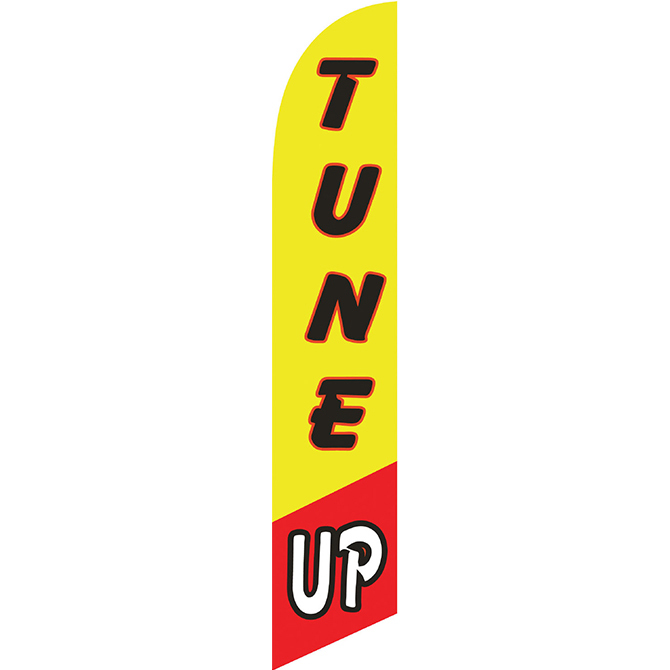 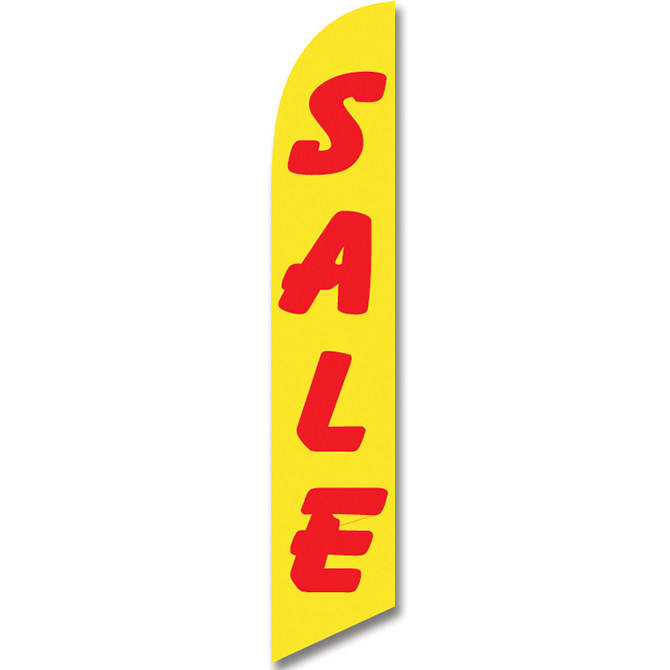 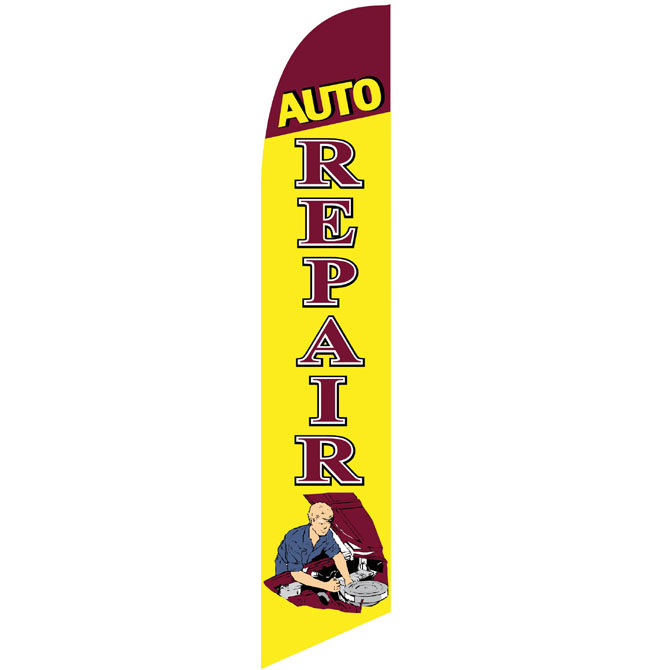 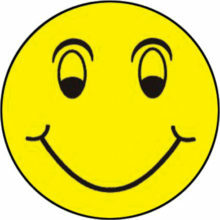 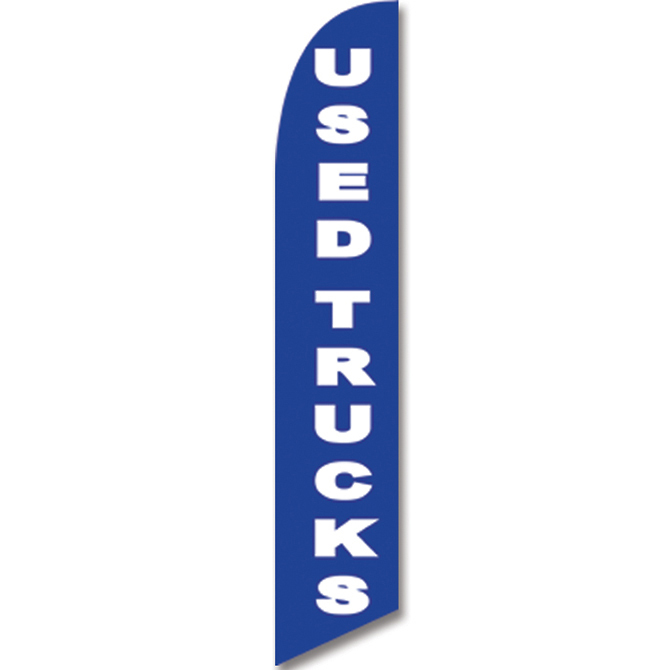 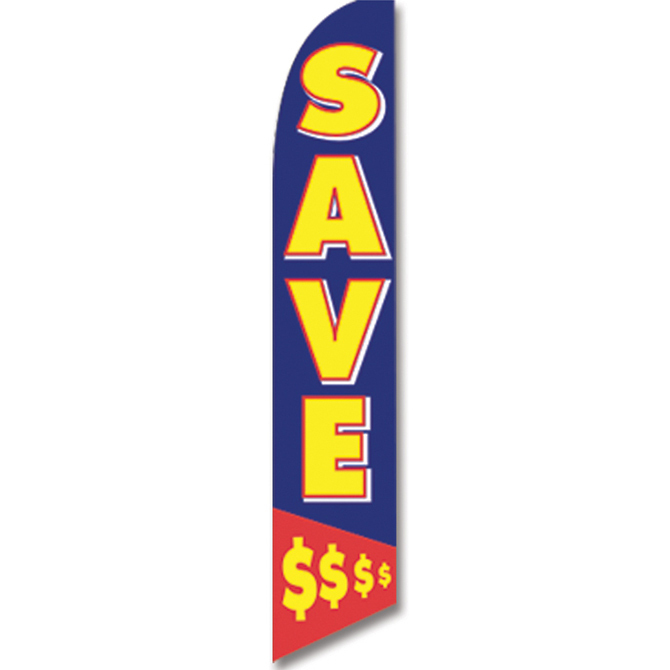 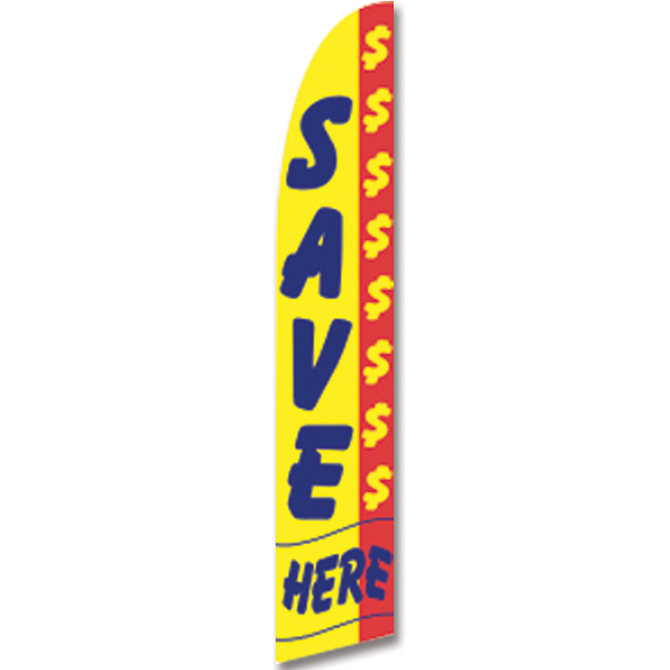 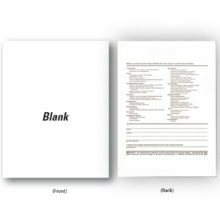 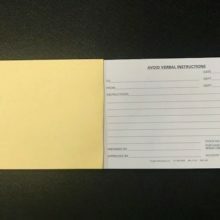 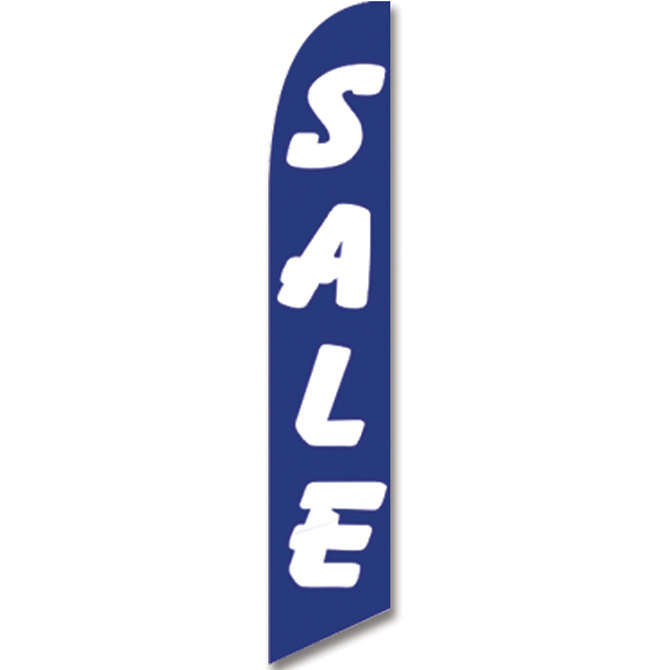 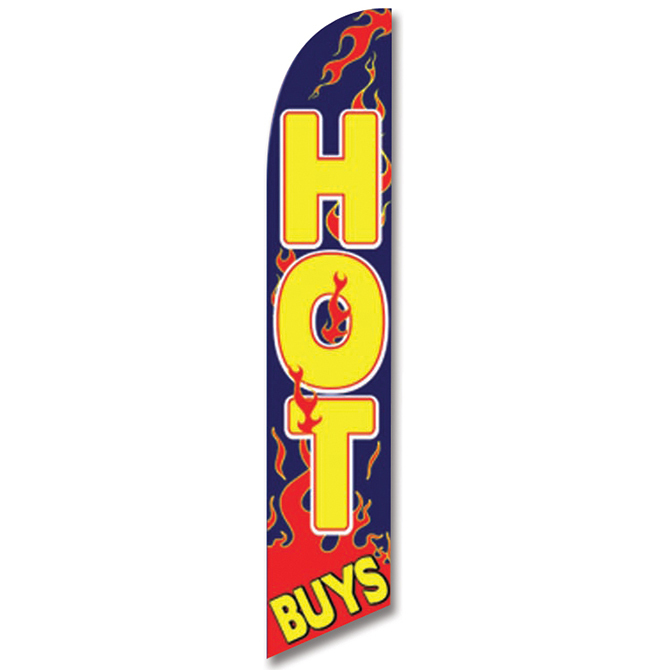 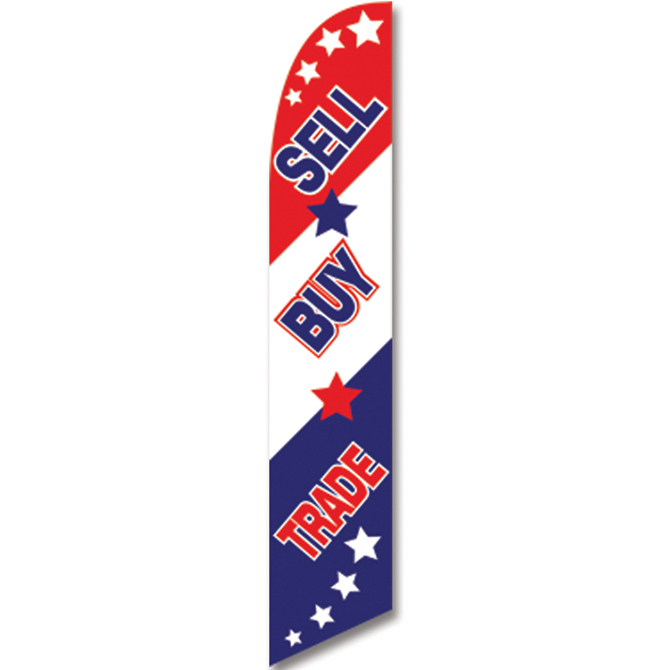 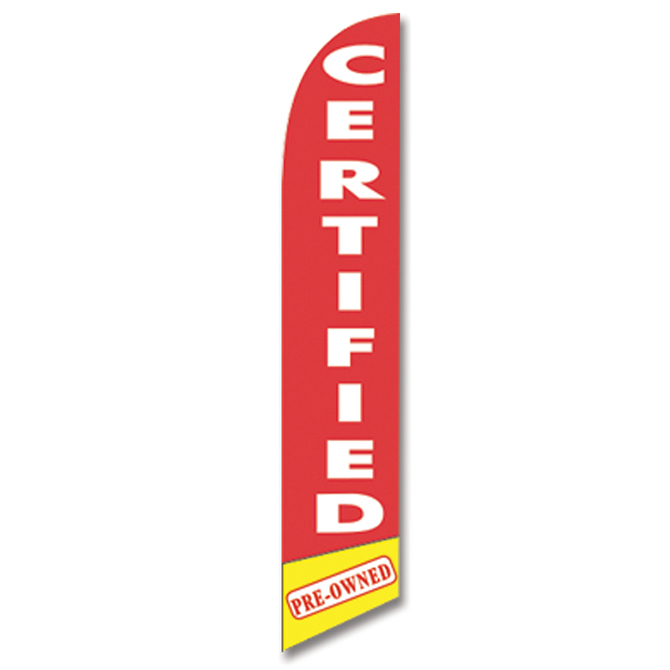 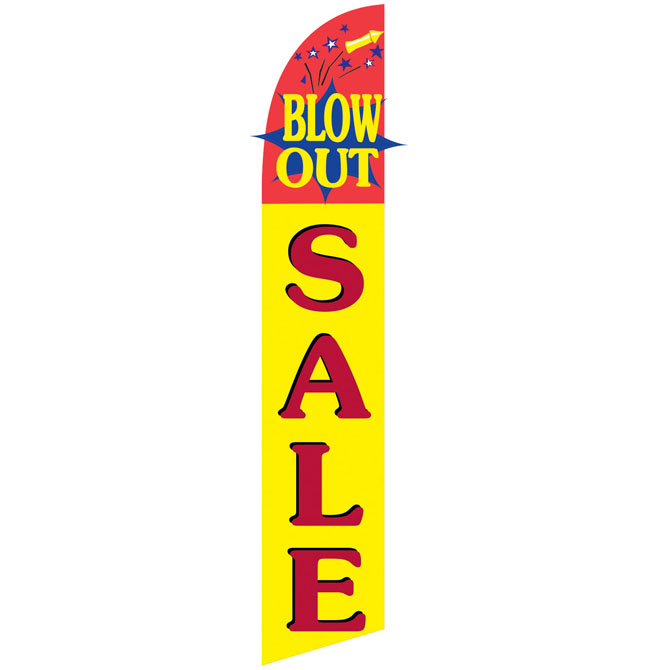 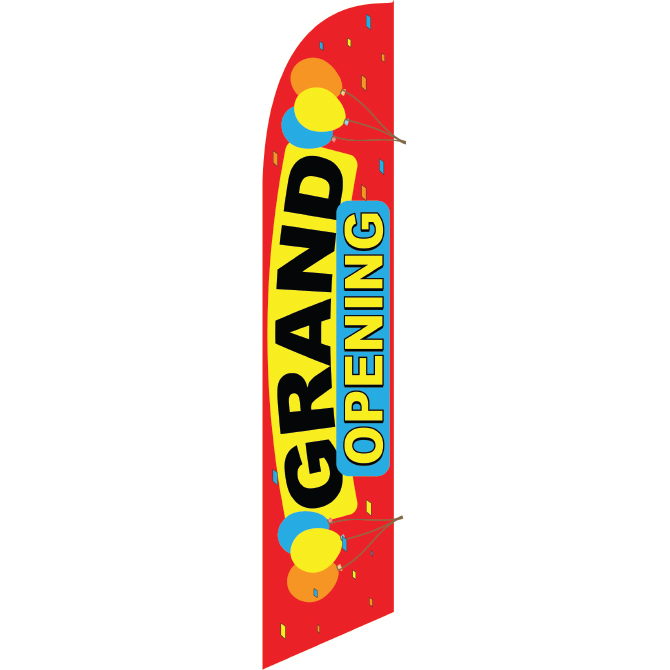 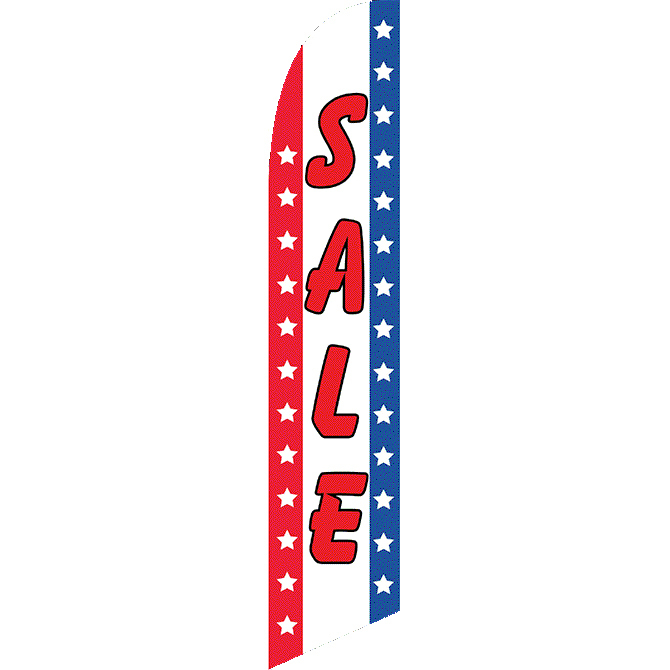 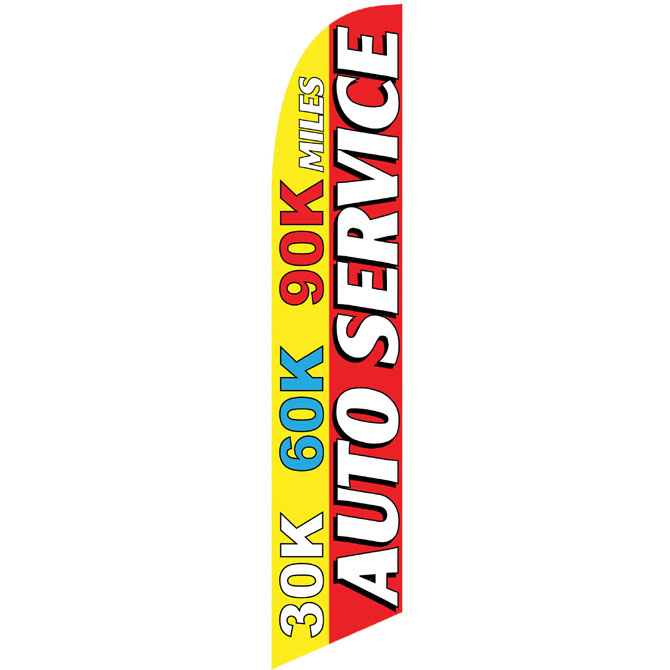 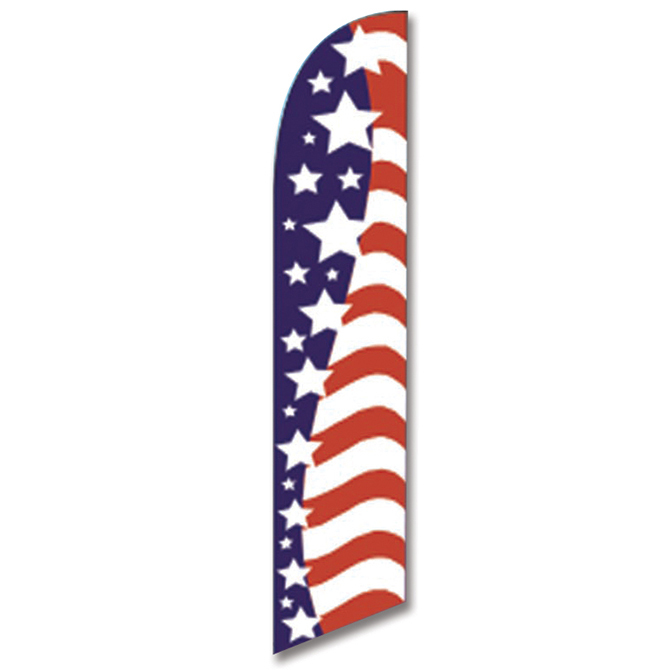 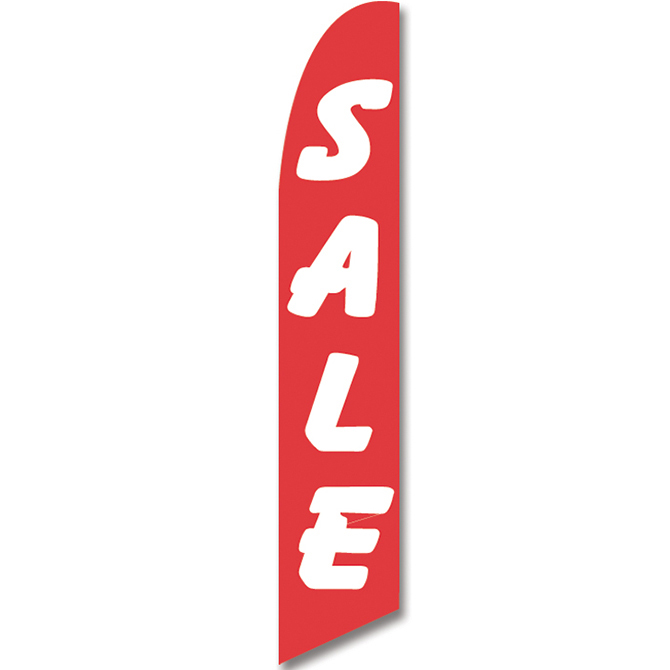 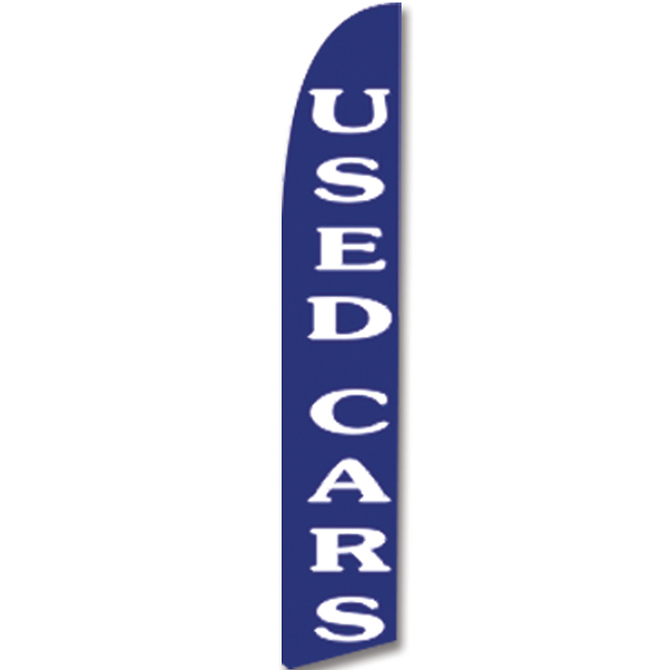 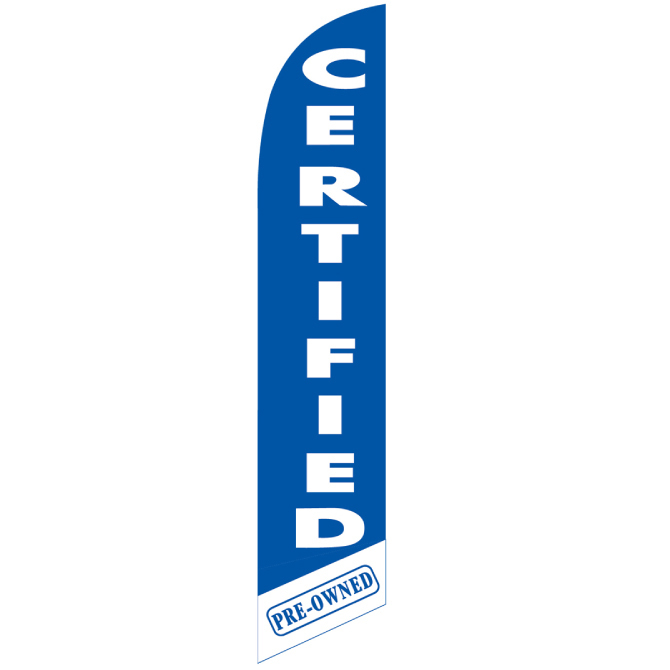 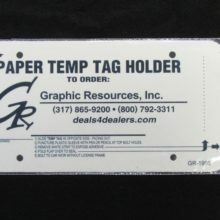 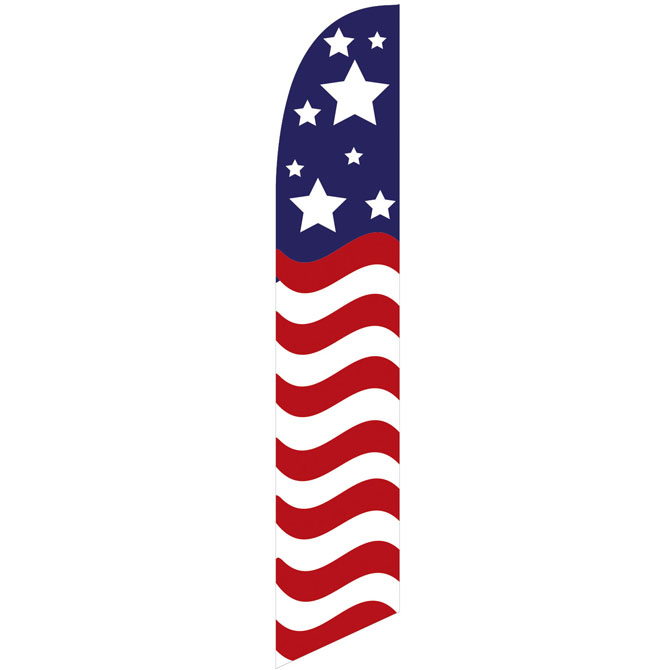 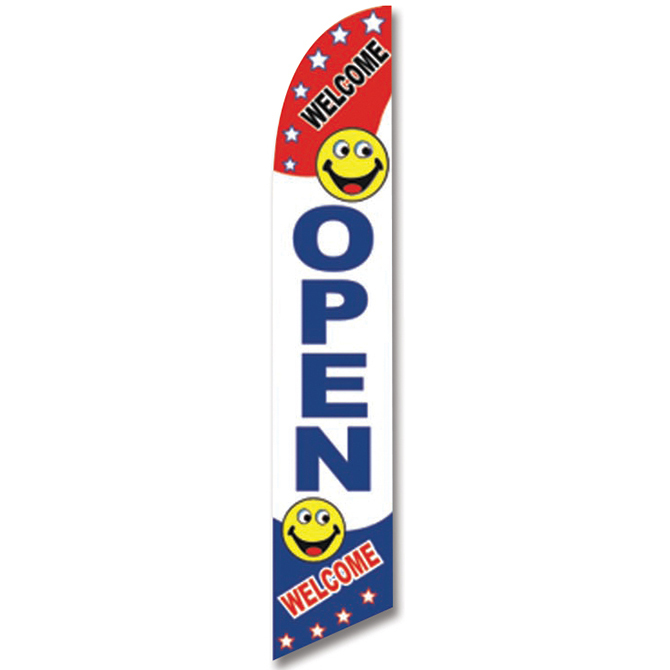 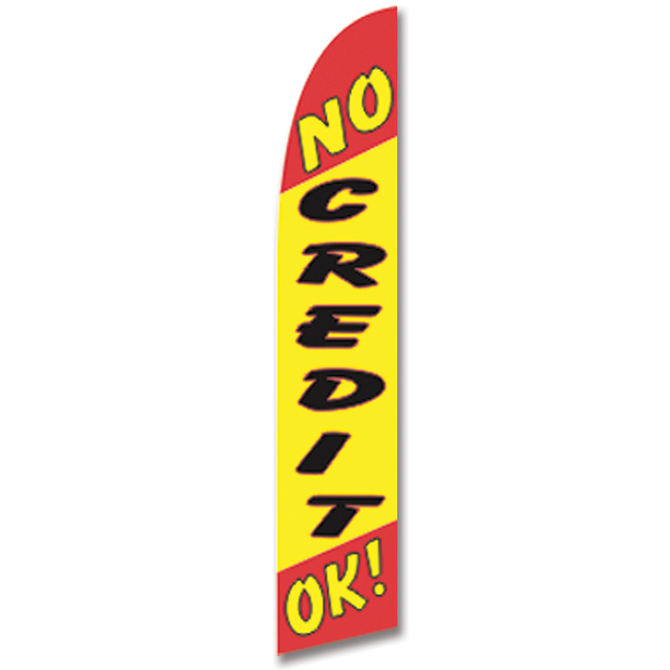 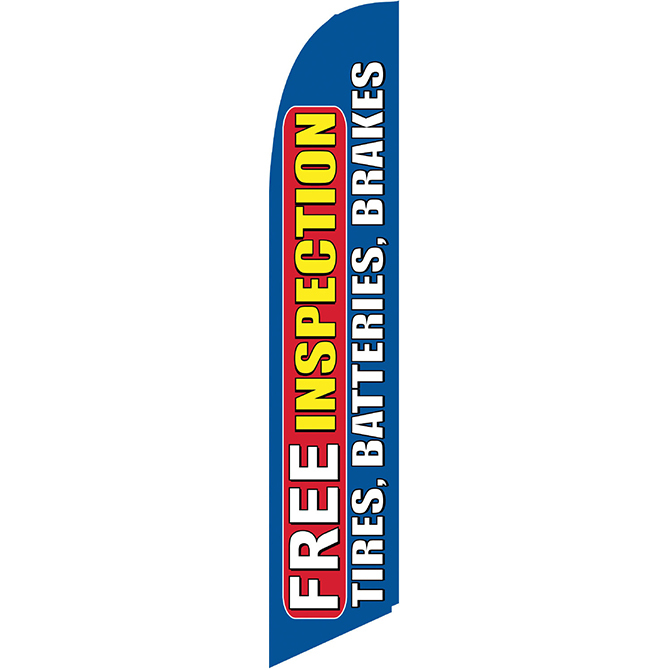 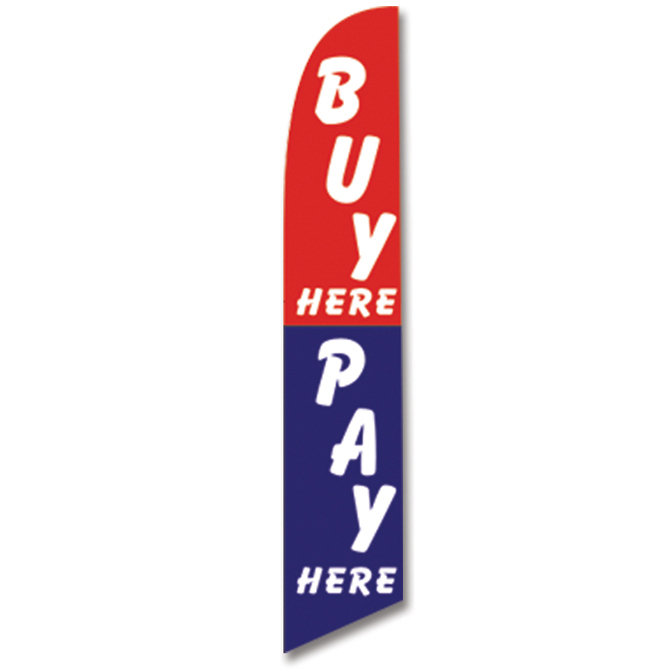 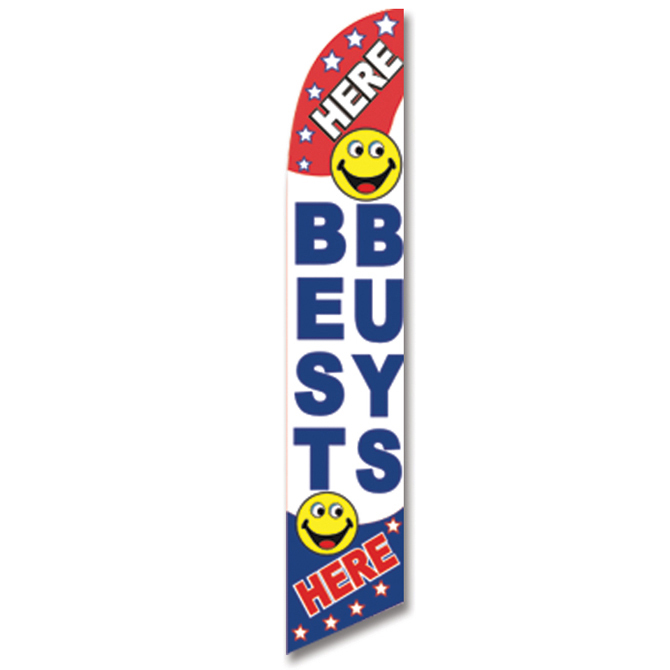 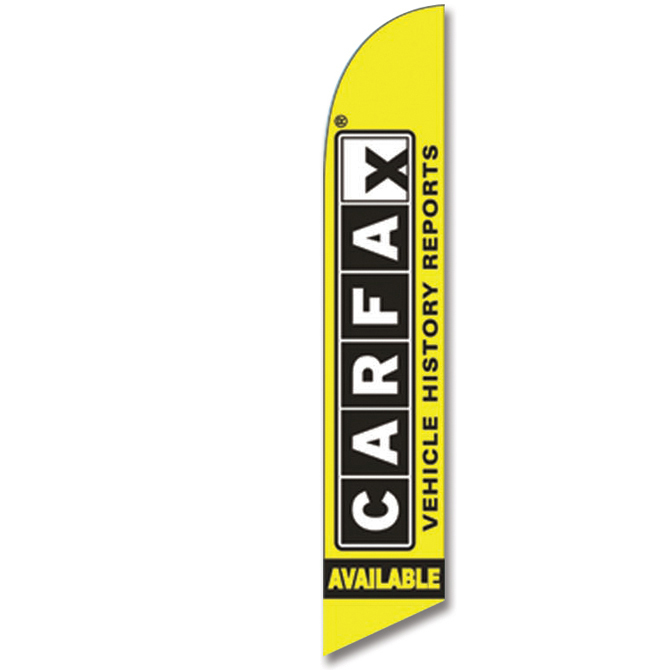 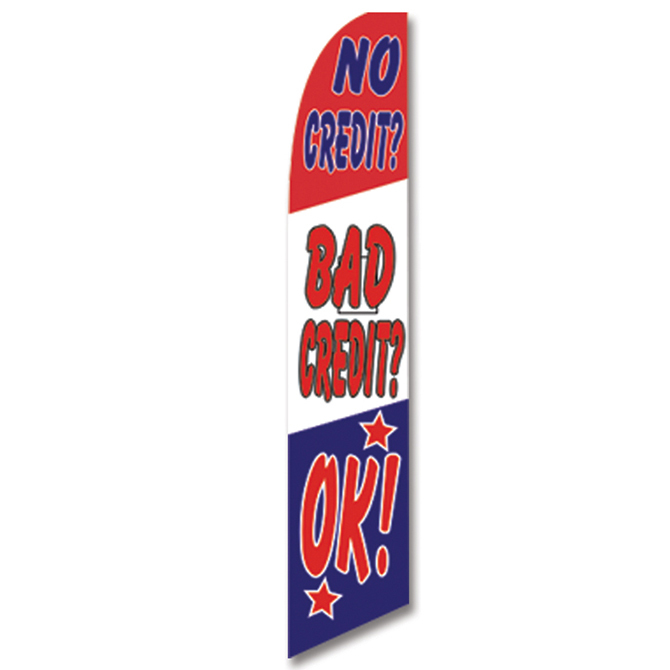 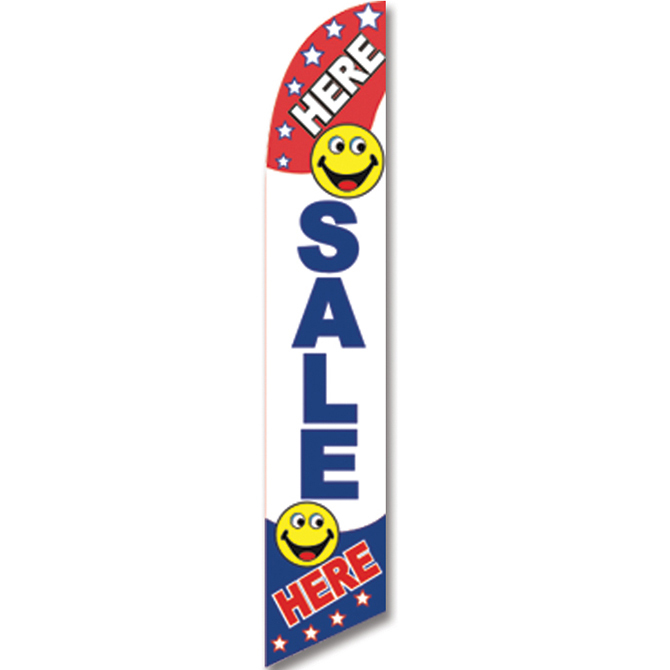 - Graphic Resources Inc.
Swooper Banners – Promotional Slogans! 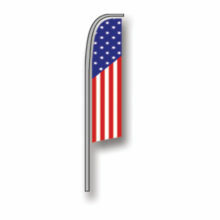 Click to see all your choices. 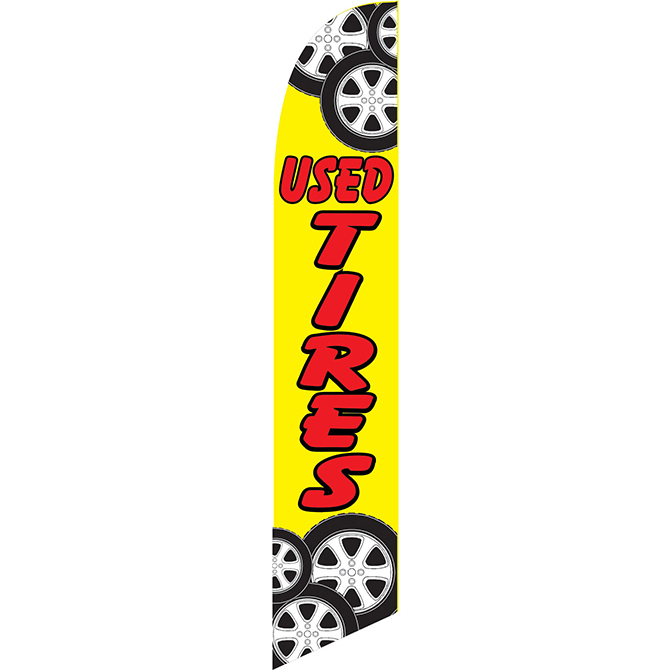 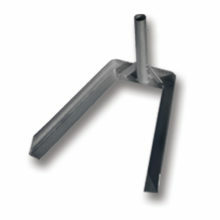 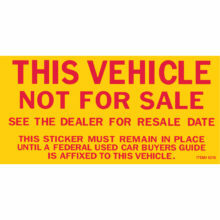 4 Piece Pole Set, item # GR-4784-5, and Wheel Base, item # GR-4784-1, sold separately.